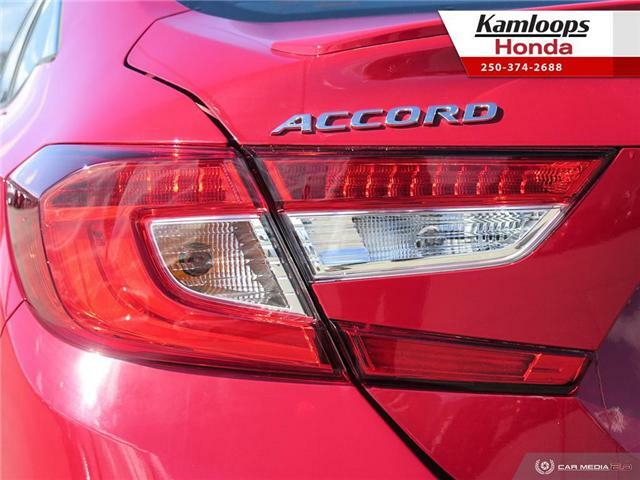 This quick and sporty 2018 Accord 2.0 Sport is powered by a 2.0L 4CYL i-VTEC turbocharged engine which pumps out a powerful 252hp, not only do you get a powerful vehicle you get great fuel economy. 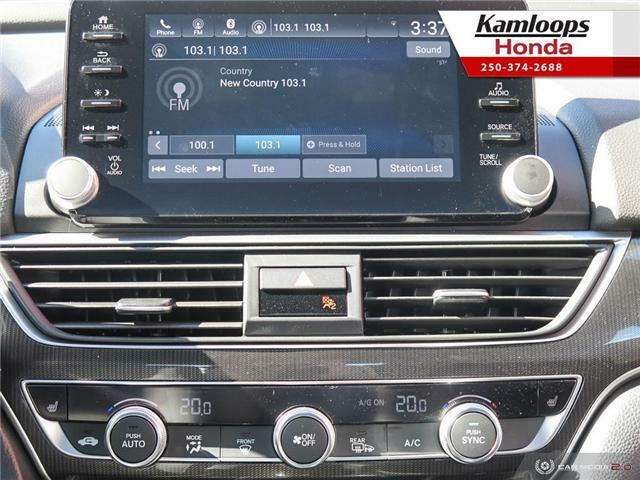 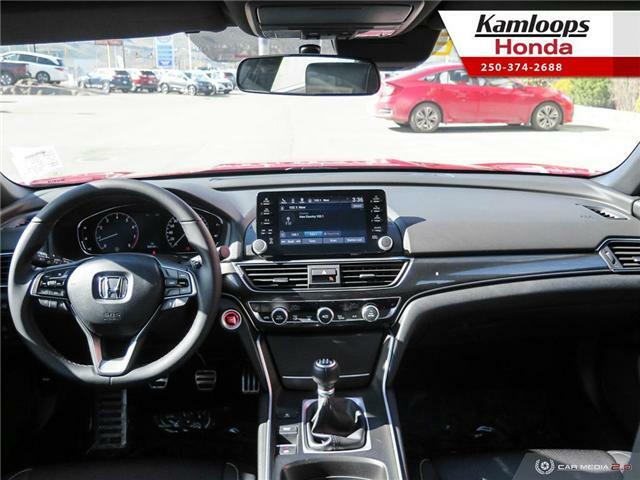 Enjoy the many features this 2018 Accord has to offer, such as Honda Sensing technologies, Android Auto & Apple Carplay, heated front seats, Lanewatch camera,60/40 split folding rear seats, Automatic high beams, dual-zone automatic climate control and dual chrome tipped exhaust! 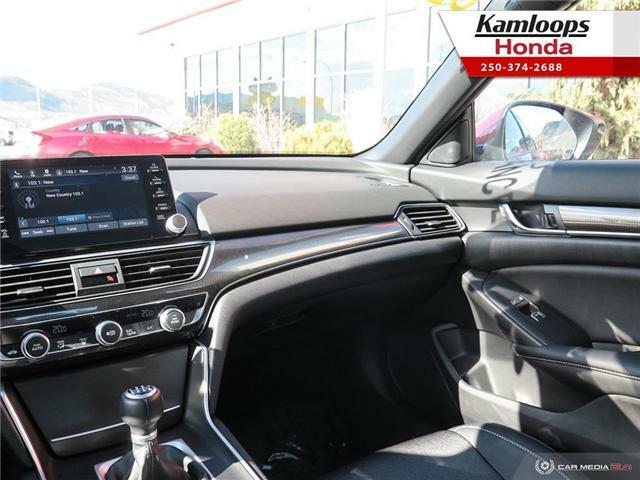 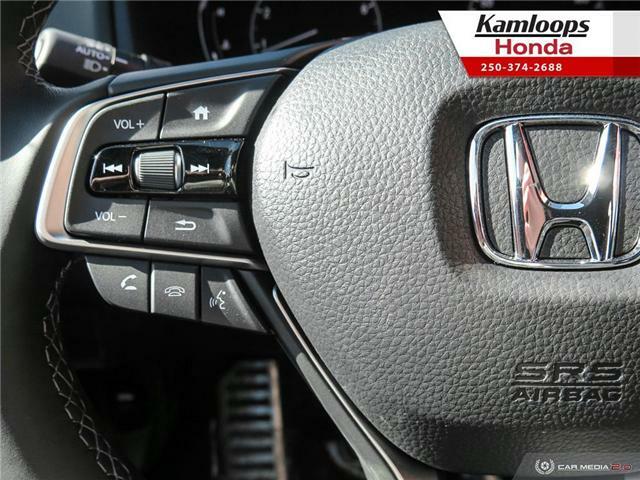 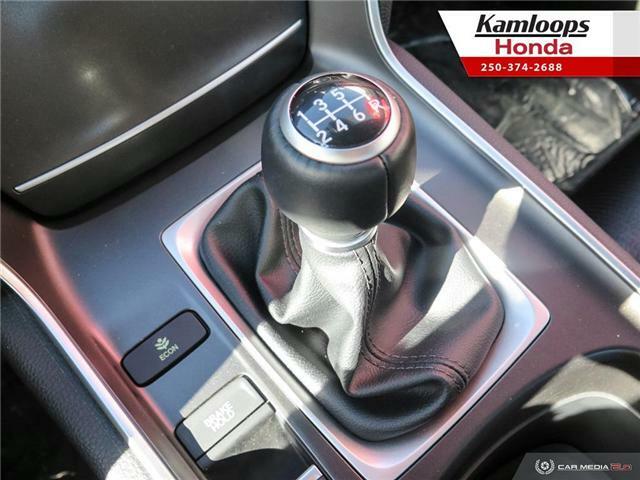 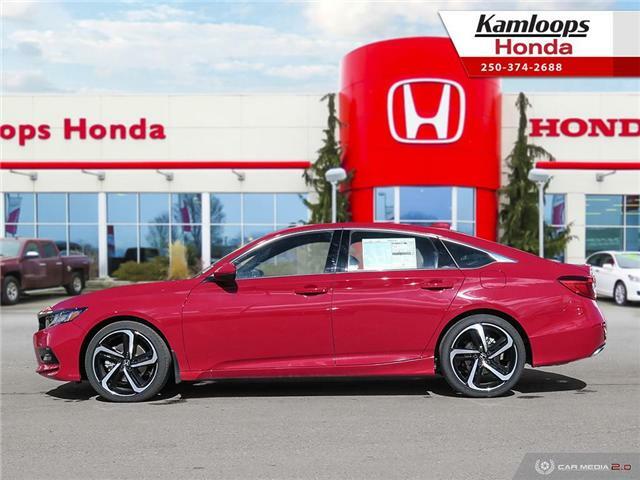 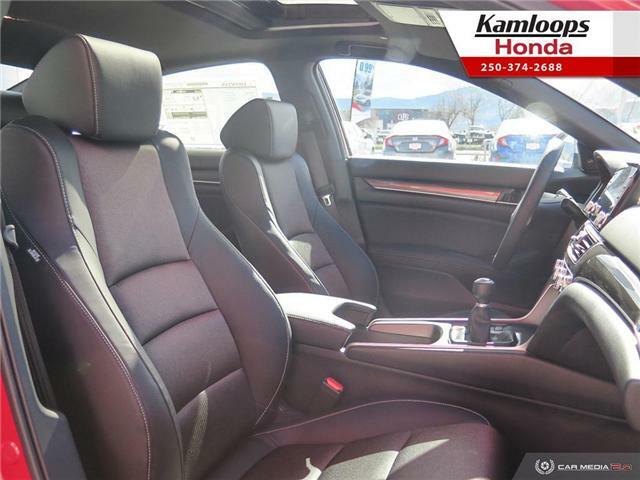 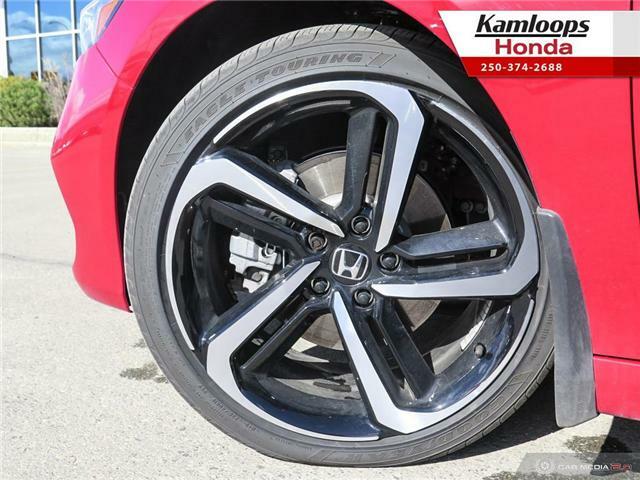 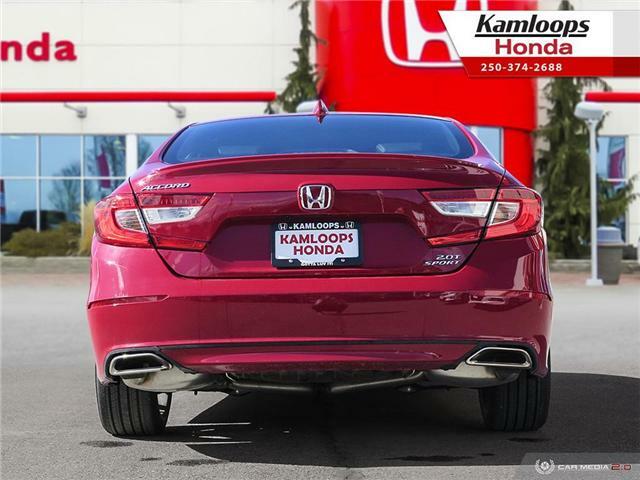 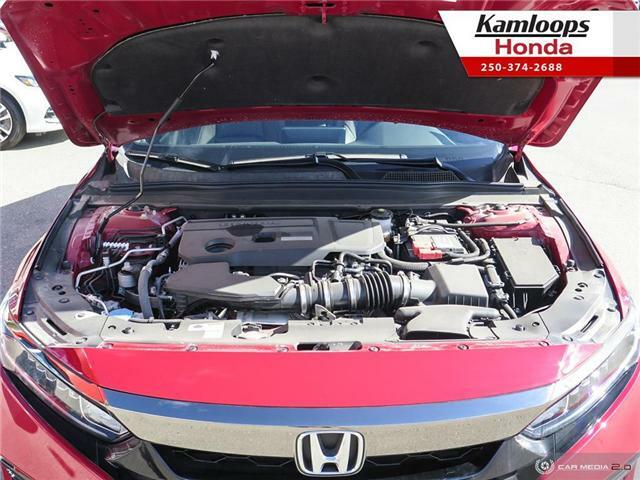 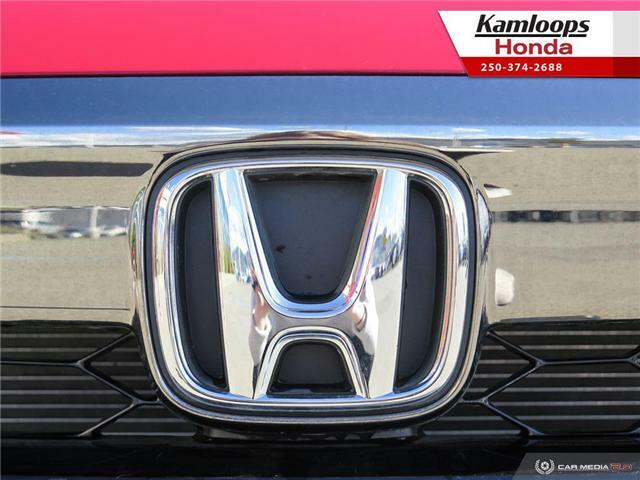 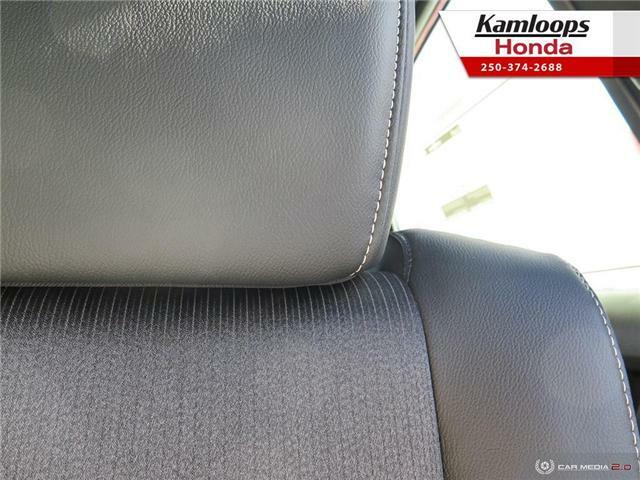 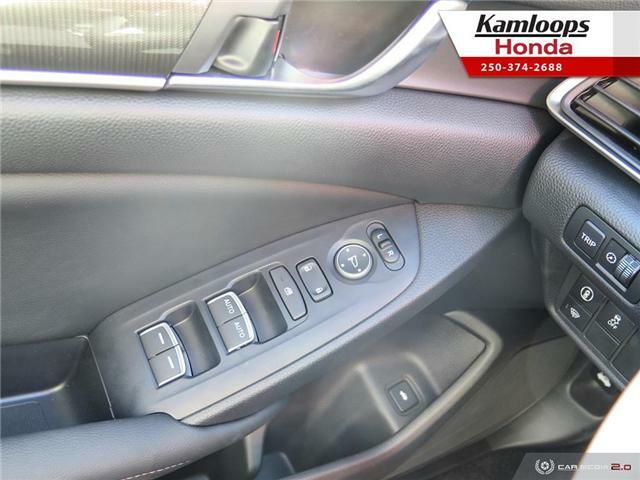 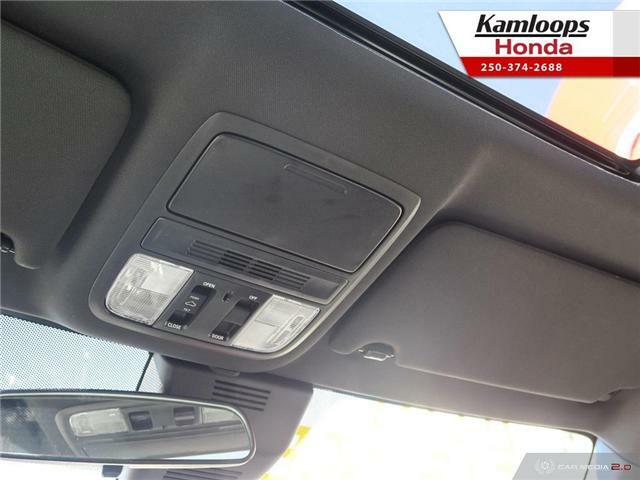 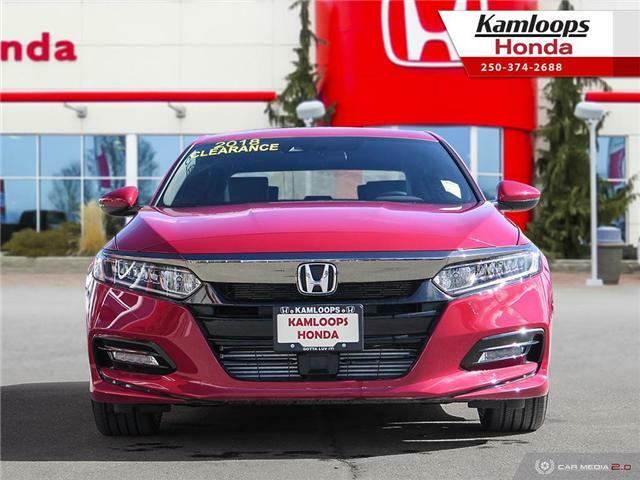 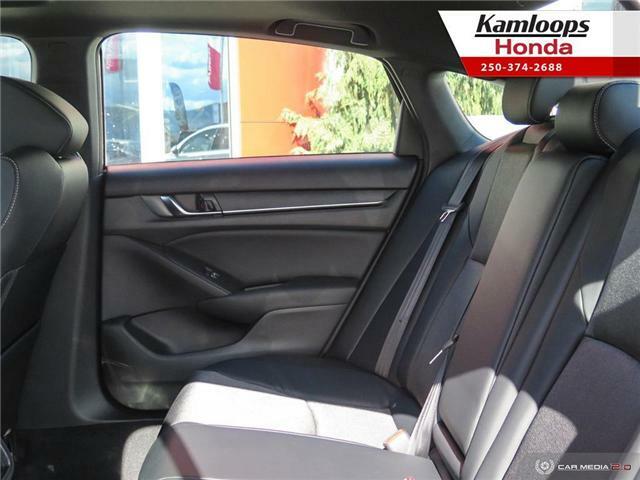 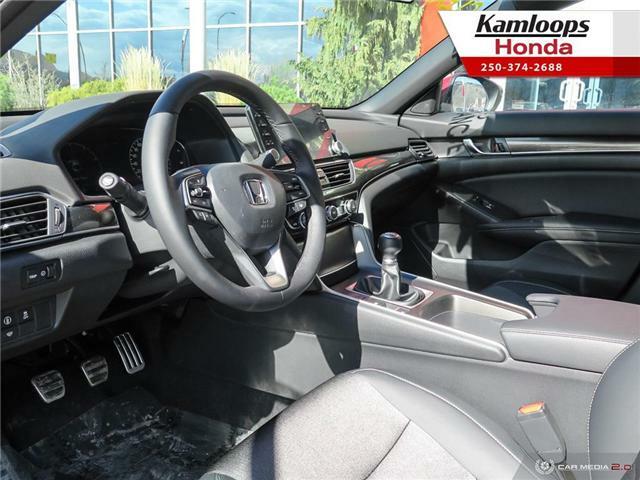 This 2018 Accord 2.0 Sport is waiting for you to discover its many other features and feel its smooth and seamless ride today at Kamloops Honda! 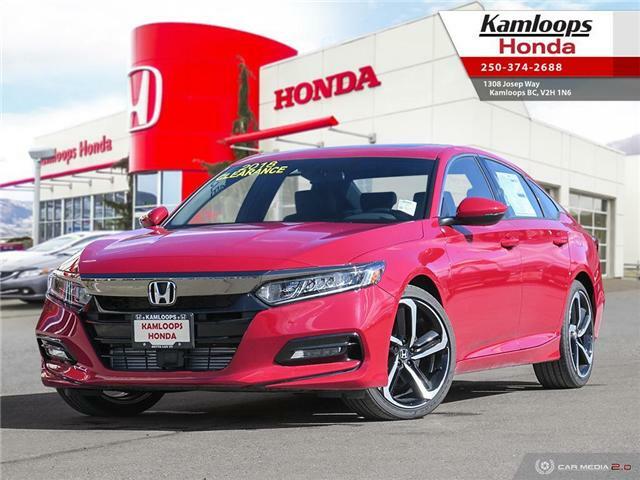 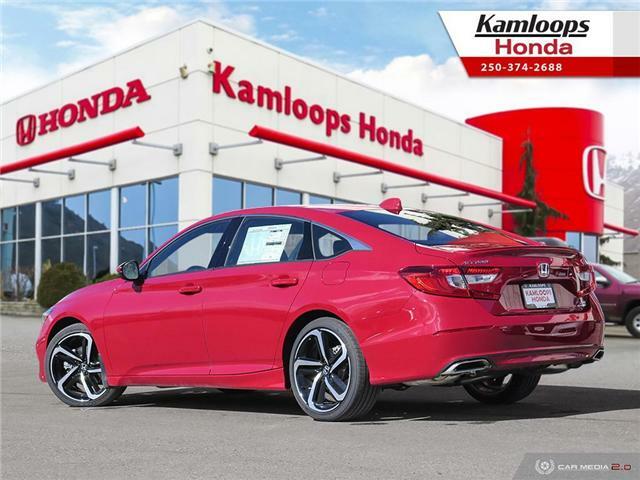 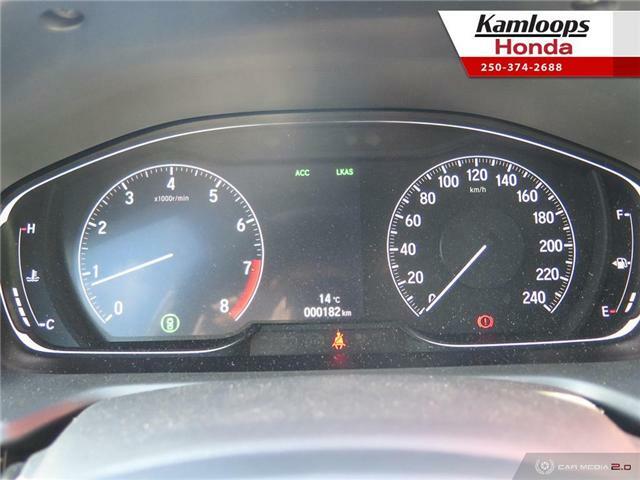 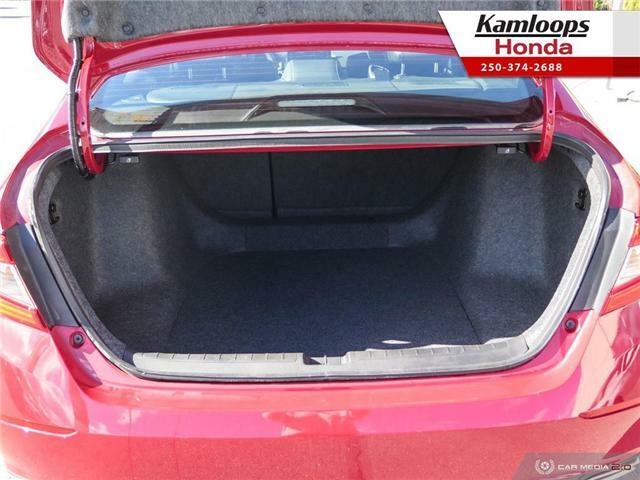 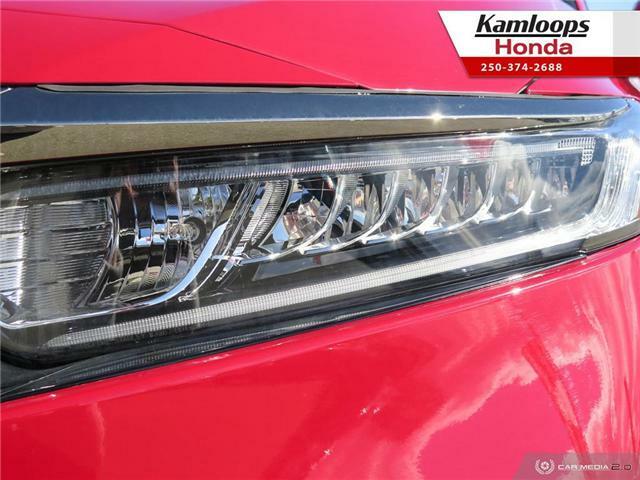 Interested in this 2018 Honda Accord 2.0 Sport? 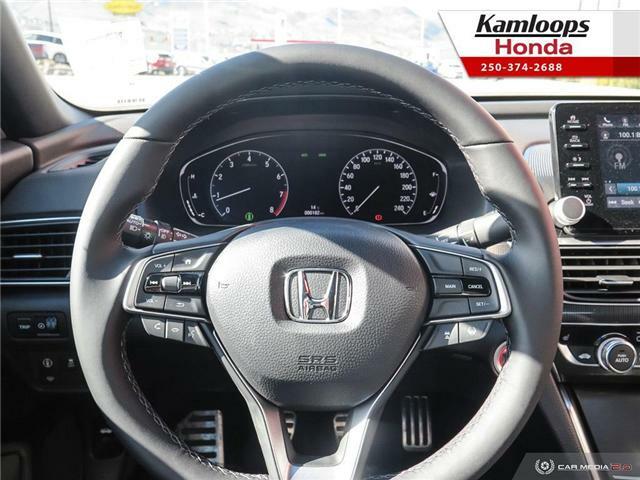 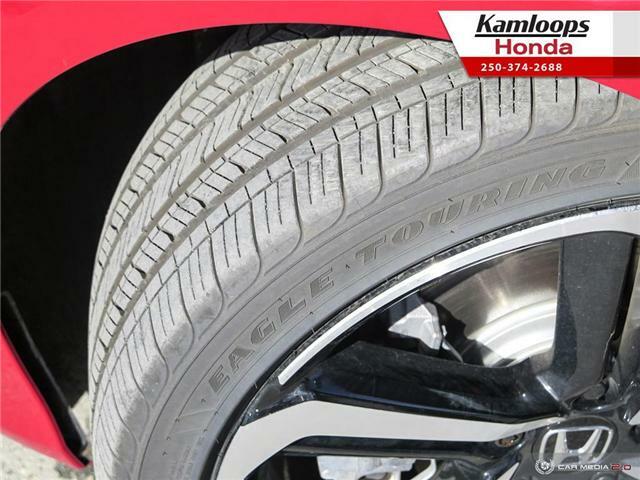 Visit us at 1308 Josep Way, or give us a call at 250-374-2688 to book at test drive today!